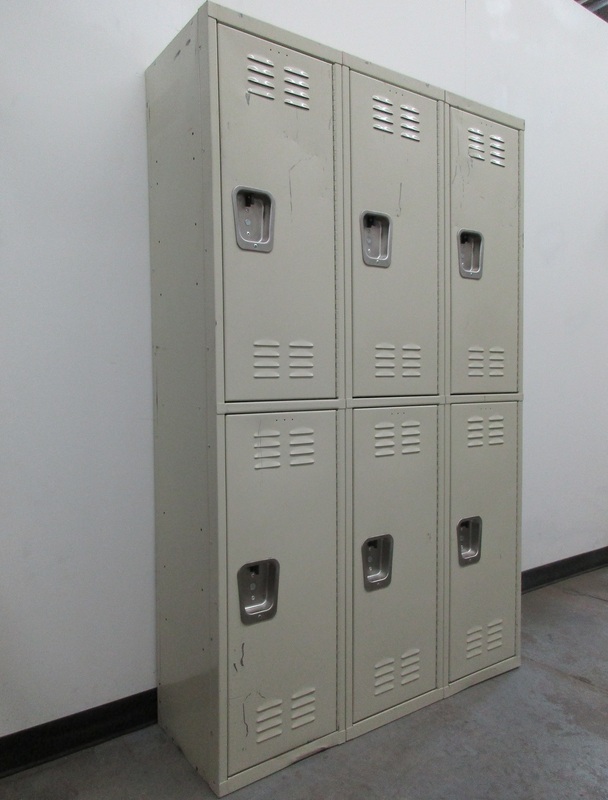 These 2 Tier Lockers are available on www.buyusedlockers.com where they have a huge selection to choose from if we need additional supplies. 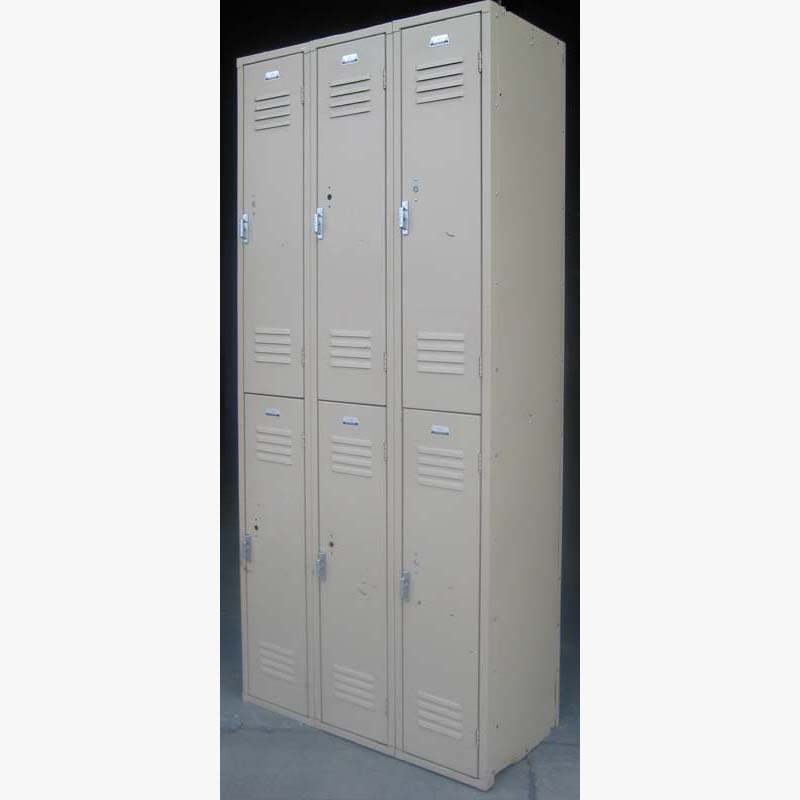 These 2 tier lockers are widely used among businesses and schools for their economical and space-saving benefits. Double lockers maximize floor space by dividing one locker column into two, separate compartments for serving two users at once. 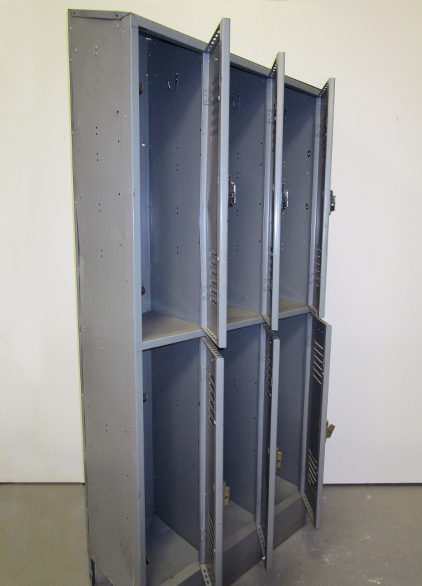 This configuration is one of the most popular styles for many facilties because it provides adequate storage space, at half the cost of single tier lockers. 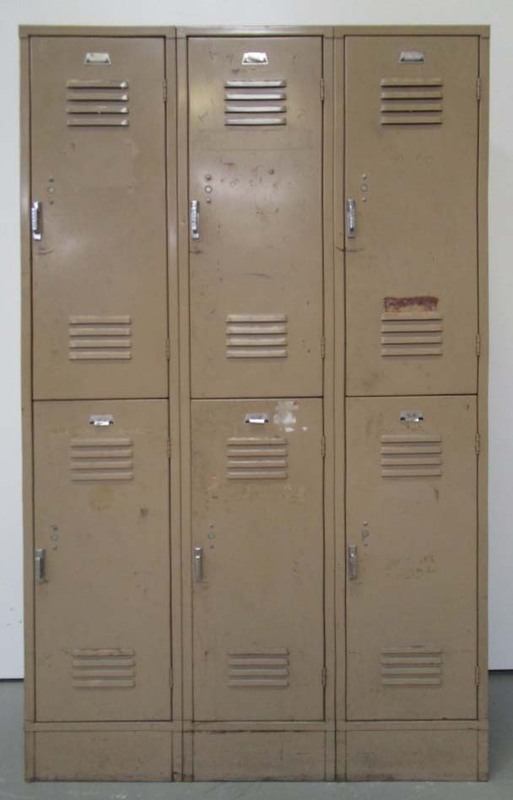 This previously used set of lockers are still functioning in top shape and show minor signs of use. 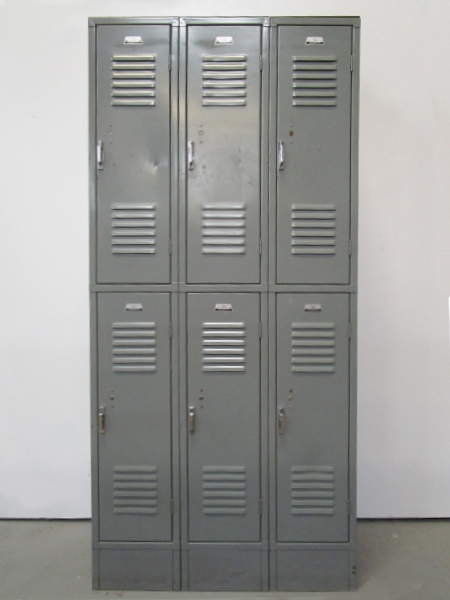 The lockers are finished in a basic gray color for complimenting any setting. 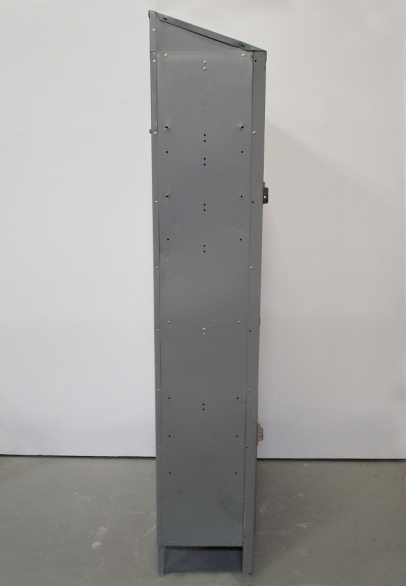 Doors can be secured with the addition of padlocks for securing personal items.